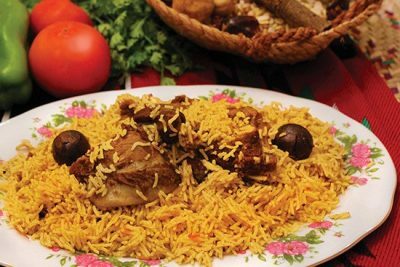 Emirati dishes has a unique taste and it is mainly one of the most prominent aspects of UAE Heritage. There are various kinds of popular dishes depend on the occasion such as weddings and serving timings. The popular food in the coastal areas is Fish because of their location on the Arabian Gulf Coast Which is rich with different kinds of Fishes. 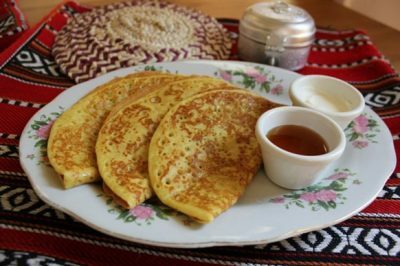 It is the most popular traditional Emirati dessert. 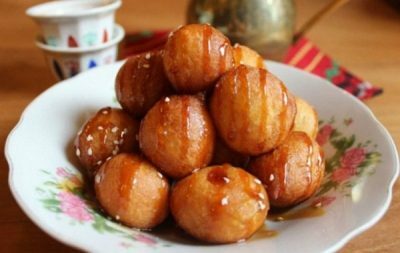 It consists of small deep- fried dumplings, that are then soaked in sweet, sticky date syrup known as dibbs. A sweet flat bread with bubbly texture, it looks like pancakes with holes all over and is cooked with using cardamom and saffron. It is served with date syrup. It is one of the most popular Emirati dishes and is frequently served at weddings and religious holidays. Its preparation involves cooking meat together with wheat in a pot until the meat melts into the wheat. The combination is thickened over coals. 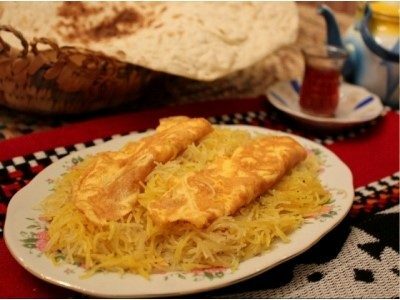 It is prepared with vermicelli that are sweetened with cardamom, saffron, and rose water topped with a thin egg omelet. It is a rice dish made with meat, Chicken or fish. Different types of Spices are used in it’s cooking like Turmeric, Cumin, cardamom, saffron and dried lemon known as “loomy”.